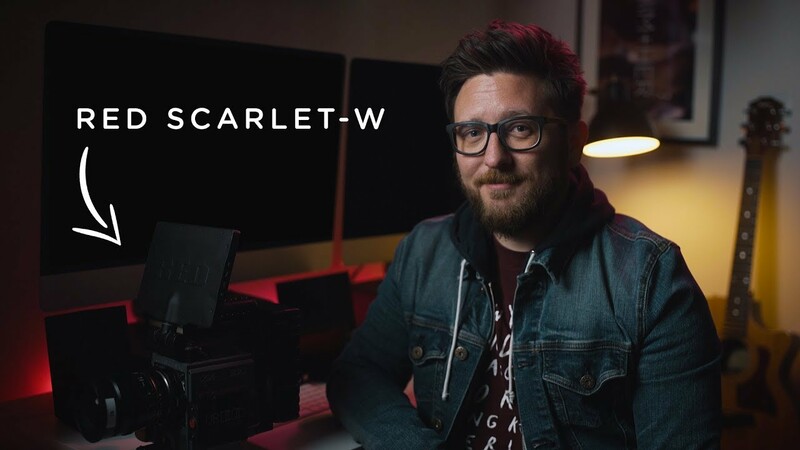 I’d like to introduce you to our baby boy… the RED Scarlet-W. In this video I talk about why we bought a RED, and I discuss some of the pros and cons of the Scarlet-W. If you have any questions, please feel free to comment below, or connect with us on Twitter, Facebook or Instagram. Like, share, comment and subscribe!